This is one of the best ways to start your trip in New York City. 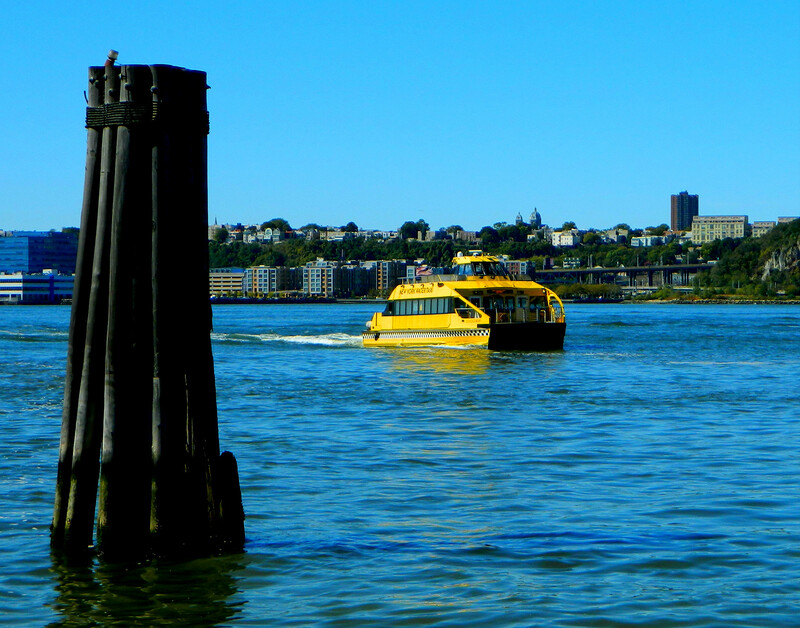 What could be better than touring around the island of Manhattan in a Water Taxi? It’s a hop on / hop off tour like many busses are in any major city. But with this one you are on a boat in New York Harbor.